Vermont hardscapes can provide customers with the highest quality concrete flatwork. 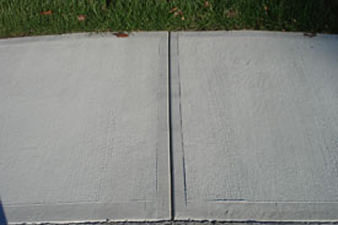 We have many years of experience with concrete slabs of all types, sidewalks, patios and aprons. Level, square and flat with the best possible finish. We are up to date with New Hampshire and Vermont building codes as well as all industry standards for flatwork placement and reinforcement.